Imagine a world where every relationship in life worked out exactly the way it was planned to. Everybody was super nice and understanding to one another. No cheating. No mixed messages. Being the huge music fan I am, I'm not convinced it'd be a world I'd want to live in. I mean, where else would all the wondrous and emotionally fraught music receive its influence from. 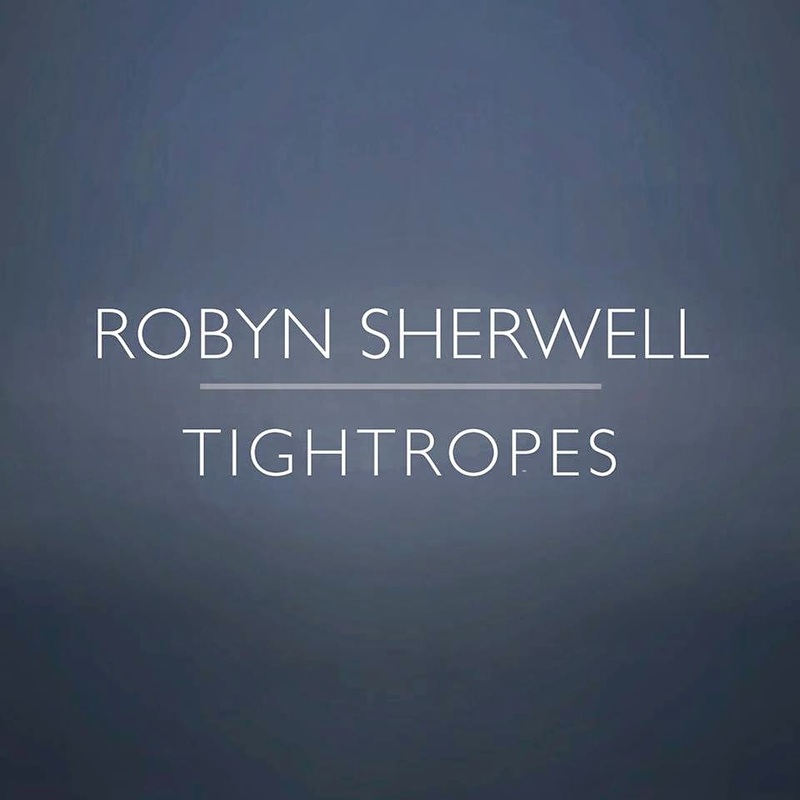 With the age old outlet of music creation serving as the perfect canvas to air the mind's biggest concerns, Robyn Sherwell returns with her incredibly beautiful new single, Tightropes. Following on from Pale Lung its another brilliant effort with airy rasps and blistering ambiance serving as the perfect companion to Robyn's honest lyricism. Take a listen for yourselves below. Tightropes is taken from Robyn Sherwell's forthcoming "The Islander" EP due March 30 via Birdland Records.